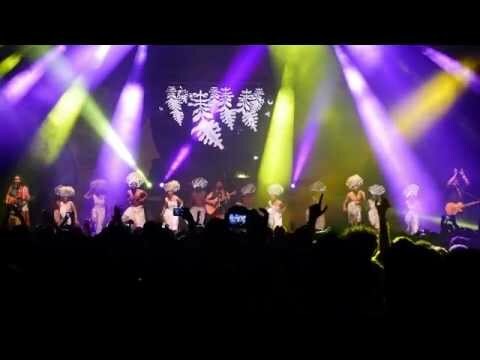 Infectious, happy Indian music that will get you up and dancing! In the six years since the release of his eponymous debut album, Raghu Dixit has come to be seen as an ambassador for Indian music and his career highlights including having performed for the Queen of England at the Diamond Jubilee Celebrations in Windsor, playing to over 100,000 people in his home state to every big music festival in India, conquering the UK, hitting the no. 1 spot on the iTunes World Music Charts no less than 7 times, performing at the world’s largest festival Glastonbury, and featuring on popular TV shows like Later with … Jools Holland, The Dewarists and Coke Studio. But he is only getting started. 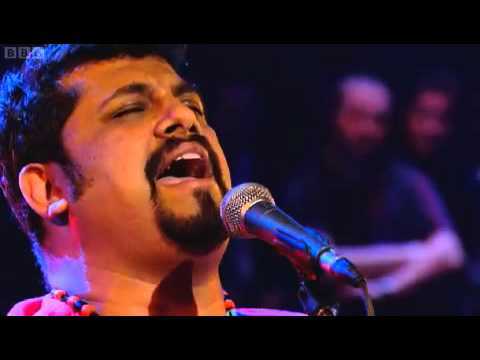 Raghu Dixit is one of India’s most inventive and charismatic artists. Jag Changa is an album that conjures visions of early Led Zeppelin – only with a twist. This time the John Bonham bass beat is on a dhol drum and the country slide-guitar sound is a sarod. This is the great strength of Dixit – to meld two worlds of sound so effortlessly and with such joy. Raghu’s music is fresh, straight from the heart, with a lot of soul, earthy, and Indian that has wowed audiences the world over. A lungi- and ghungroo-wearing troubadour from Mysore could become the face of contemporary Indian music. From a side act to becoming the biggest cultural export for India, the Raghu Dixit Project has come a long way in establishing itself as one of the country’s best contemporary folk bands and the unofficial ambassadors of Bengaluru’s music culture. 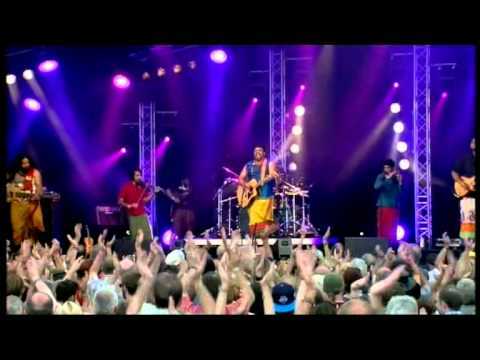 Book Raghu Dixit – Infectious, happy music that will make you dance!